An 1889 map illustrates the journey of Lincoln’s funeral cortege; the National Park Service is replicating the “Lincoln Journey Home,” starting April 18 in Washington DC and ending May 3 in Springfield, Illinois (National Park Service). New York State is commemorating the 150th anniversary of the death of President Abraham Lincoln starting this month with numerous special events statewide, including a full day of free activities on Saturday, April 25 at the New York State Capitol. This is the date the Lincoln Funeral Train arrived in Albany in 1865 carrying the slain President’s body that then laid in state at the old Capitol on April 26. The next day, the funeral train will come into Albany. The East Gallery of the Capitol will feature an exhibit dedicated to Lincoln’s memory and the contributions New York made to the Union effort in the Civil War. Central to the exhibit is the flag that laid on the President’s coffin. In addition, numerous Lincoln-themed activities will take place at the Capitol including re-enactors, period music and more. 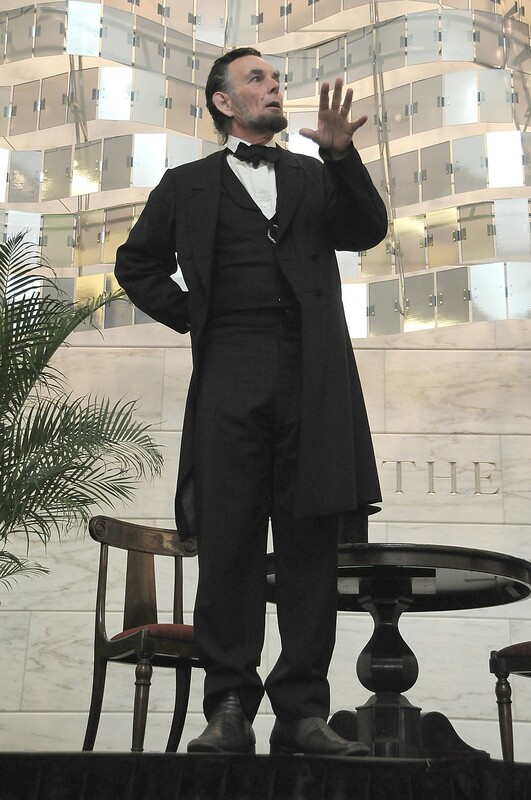 To cap off the day, the National Parks Service is sponsoring a presentation by a noted actor who will portray Lincoln in the War Room of the Capitol at 3:30 and 6:30 p.m. All events are free and open to the public. However, because of limited seating, reservations are required for the Lincoln portrayal and can be made at www.governor.ny.gov/lincolntribute. 1 p.m. – Civil War reenactors representing the 123rd New York Volunteers, the 125th New York Volunteer Infantry Regiment, the 26th USCT, the 7th New York Heavy Artillery, and several other recreated Civil War units will gather in West Capitol Park near Swan Street and begin a ceremonial march down Washington Avenue to East Capitol Park where they will conduct a memorial service honoring President Lincoln. Following the service, reenactors will remain outside taking questions, and conduct marching drills and Civil War military demonstrations. A period 12-pound Mountain Howitzer replica cannon that is part of the 7 th New York Heavy Artillery will also be on display throughout the day in East Capitol Park. Hourly, from 2-6 p.m. – Free Capitol tours start at the base of the Senate staircase on the first floor. 3:30 pm and 6:30 p.m. (Online reservations required) – Musicians Anne and Ridley Enslow, dressed in 1860s costumes, will recapture the drama and pathos of the great American Civil War through songs and tunes. This will be followed by a first person interpretative program presented by noted Lincoln impersonator Fritz Klein that focuses on Lincoln’s hopes and dreams for the country during his tenure as president. Seating is limited. The presentation will be approximately 90 minutes. Reservations can be made at www.governor.ny.gov/lincolntribute . The train then continues on to Buffalo, and programs will be held on Sunday, April 26, at the Buffalo History Museum at 3 p.m. and then Monday, April 27, at the Theodore Roosevelt Inaugural National Historic Site, at 9:30 a.m. and at the Central Library Auditorium, 12 p.m. Visitors will be able to experience the Lincoln exhibit at the Capitol throughout the summer. 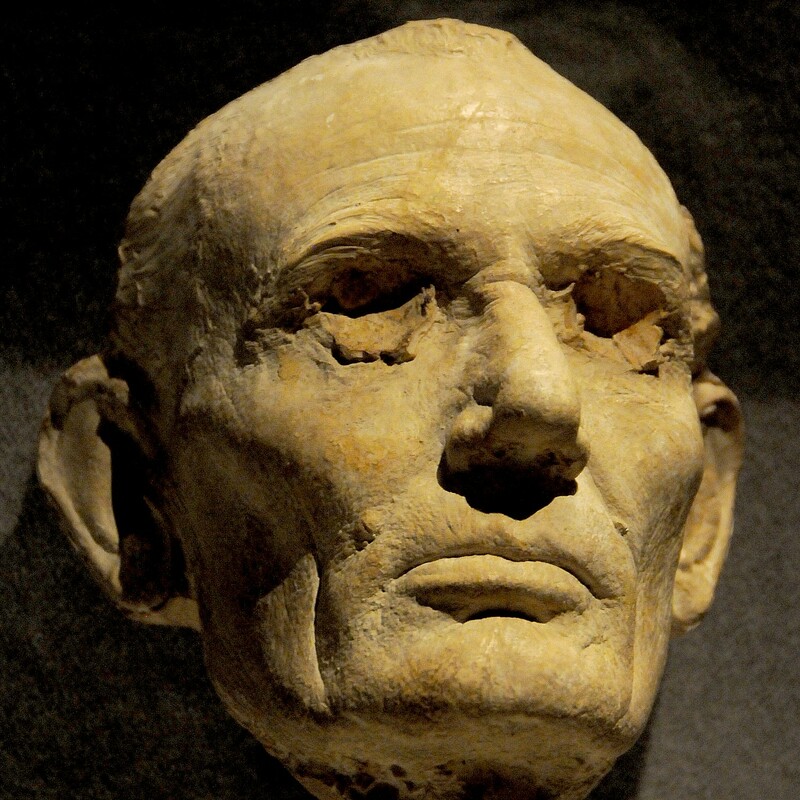 In addition, New York’s Path Through History program will feature sites and events statewide that explore President Lincoln, the Civil War and their connection to the Empire State. Information is available at www.iloveny.com/Lincoln. More information on the National Parks Funeral Train events can be found here. For example, New York helped propel Abraham Lincoln onto the national stage, and his presidency and legacy have deep ties to the state. His speech at New York City’s Cooper Union transformed him into a compelling candidate for president. New Yorkers were leaders in America’s anti-slavery movement that set the stage for the Civil War, and the state provided more money and soldiers to the war than any other, including Lincoln’s General-in-Chief. The 1865 funeral train carrying Lincoln’s slain body brought out tens of thousands of mourners both for public viewings in New York City, Albany and Buffalo, and all along the train route as well. Visit the homes and final resting places of New Yorkers key to the Civil War and its lead up, like Underground Railroad Conductor Harriet Tubman, abolitionist John Brown,Lincoln’s Secretary of State and confidant William H. Seward, and Union Army General Ulysses S. Grant. Discover how New York industry and technology played a vital role in the Civil War at places like the Burden Iron Works, Brooklyn Navy Yard and West Point Foundry. Explore the New York homes of famous Americans whose work was inspired by Lincoln, like Theodore Roosevelt and Walt Whitman. Visit the special exhibit, including the flag that laid on President Lincoln’s coffin, at the NYS Capitol dedicated to Lincoln’s memory and the contributions New York made to the Union effort and the Civil War. In addition, The New York-Historical Society has opened a new exhibit, Lincoln and the Jews, on view through June 7, 2015 (170 Central Park West (77th Street), New York, NY 10024, 212-873-3400, nyhistory.org). The Lincoln funeral train and Civil War exhibition will showcase the national flag placed around the bier, or platform, upon which the slain president’s casket rested as he laid in state in the Capitol in Albany, New York, on April 26, 1865. 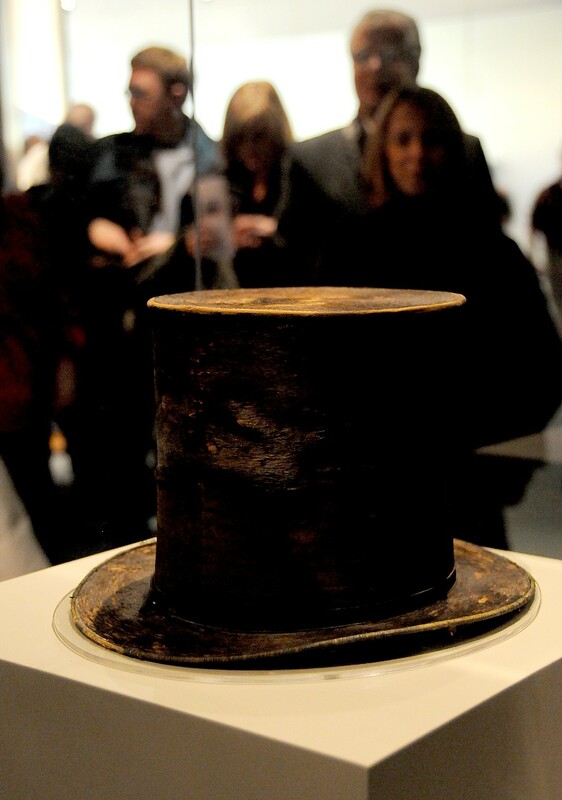 It also features additional funeral-related artifacts, chronicles Lincoln’s last day, tragic death, and the many ceremonies honoring Lincoln along the funeral train route that carried his body from Washington, D.C., through New York, to Springfield, Illinois. The exhibit will also highlight New York State’s contribution to the Civil War and related historical figures and artifacts. The flag that draped the coffin was reportedly presented in 1861 by William H. Seward, Secretary of State and former New York State Governor and United States Senator, to Emily Weed Barnes, daughter of Thurlow Weed, a political adviser and close friend to Seward. When the casket bearing Lincoln’s body arrived at the Capitol, Mrs. Barnes wrapped the flag around the bier. The flag remained in the Barnes family and was donated to New York State Battle Flag Collection and accepted by Governor Franklin Roosevelt in 1930. Path Through History highlights historically and culturally significant sites and events throughout New York State. The program, introduced by Governor Andrew M. Cuomo, builds on New York’s already robust heritage tourism attractions. The initiative, which is overseen by Empire State Development’s Division of Tourism/I LOVE NEW YORK, is currently focused on 13 themes including: Arts & Culture, Natural History, U.S. Presidents, Women’s Rights, Canals & Transportation, Civil Rights, Colonial History, Immigration, Innovation & Commerce, The Revolutionary War, Native American Heritage, Sports History and the War of 1812. Important heritage sites and events across the state were selected with input from leading historians. For more information, visit www.iloveny.com/paththroughhistory . In an effort to raise the profile of historic destinations, New York State hosts Path Through History Weekends, utilizing live events to celebrate New York’s history and highlight the tremendous efforts of the people and organizations committed to its preservation and promotion. In 2014, 383 events were held in 55 of New York State’s 62 counties, a 43 percent increase from the prior year. 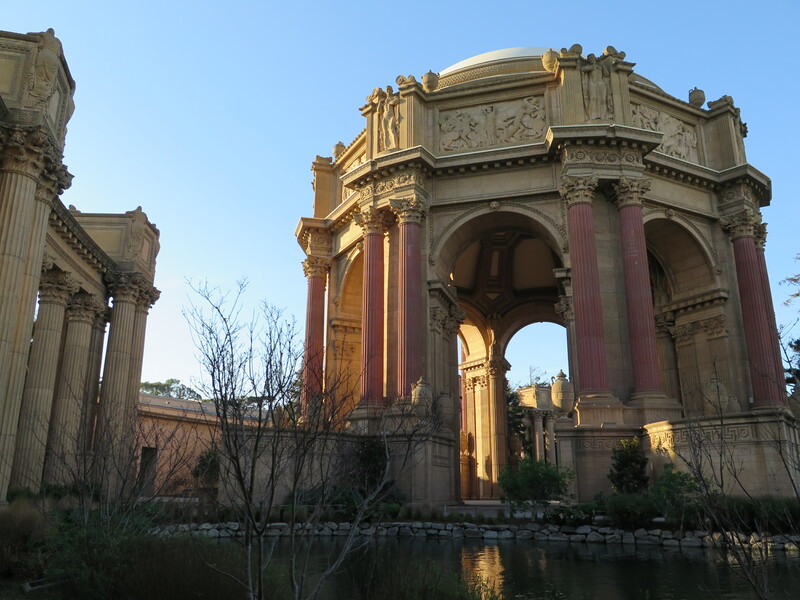 This year, Path Through History Weekend will take place June 20 – 21, 2015. Follow I LOVE NEW YORK on Facebook, Twitter and Instagram or use #LoveNYHistory to join us on the journey down New York’s Path Through History. Park City Mountain Resort, Utah. Vail Resorts’ $50 million capital plan will connect Park City with Canyons Resort, creating the largest mountain resort in the US. PARK CITY, Utah – Vail Resorts, Inc. has received unanimous approval from the Park City Planning Commission to implement one of the most ambitious and impactful capital plans in the history of the U.S. ski industry for the 2015-16 season. 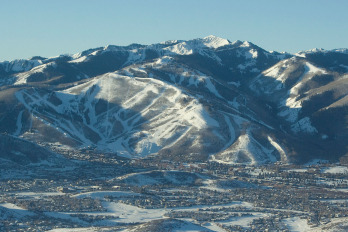 The plan would connect Park City Mountain Resort and Canyons Resort, creating the largest single ski area in the country with more than 7,300 acres of skiable terrain, and complete a number of critical upgrades to the infrastructure of both resorts. Park City’s approvals follow approvals from Summit County, Utah’s Synderville Basin Planning Commission in February. “This plan for Park City and Canyons will completely transform the experience at both resorts and throughout this world-class community,” said Bill Rock, Park City Mountain Resorts chief operating officer. Snowmaking and other improvements. The plan features additional snowmaking on two trails in the Iron Mountain area of Canyons which will become increasingly central ski terrain given its proximity to the Interconnect Gondola. The plan also includes almost $5 million of “catch up” maintenance and upgrades at Park City, given the lack of spending at the resort over the past few years. This catch up maintenance spending is in addition to the normal annual maintenance capital for the two resorts of $5 million, which will be undertaken this year as well. Vail Resorts, Inc., through its subsidiaries, operate the mountain resorts of Vail, Beaver Creek, Breckenridge and Keystone in Colorado; Heavenly, Northstar and Kirkwood in the Lake Tahoe area of California and Nevada; Park City and Canyons in Utah; Afton Alps in Minnesota and Mt. Brighton in Michigan; and the Grand Teton Lodge Company in Jackson Hole, Wyoming. The Company’s subsidiary, RockResorts, a luxury resort hotel company, manages casually elegant properties. Vail Resorts Development Company is the real estate planning, development and construction subsidiary of Vail Resorts, Inc. Vail Resorts is a publicly held company traded on the New York Stock Exchange (NYSE: MTN). The Vail Resorts company website is www.vailresorts.com and consumer website is www.snow.com.